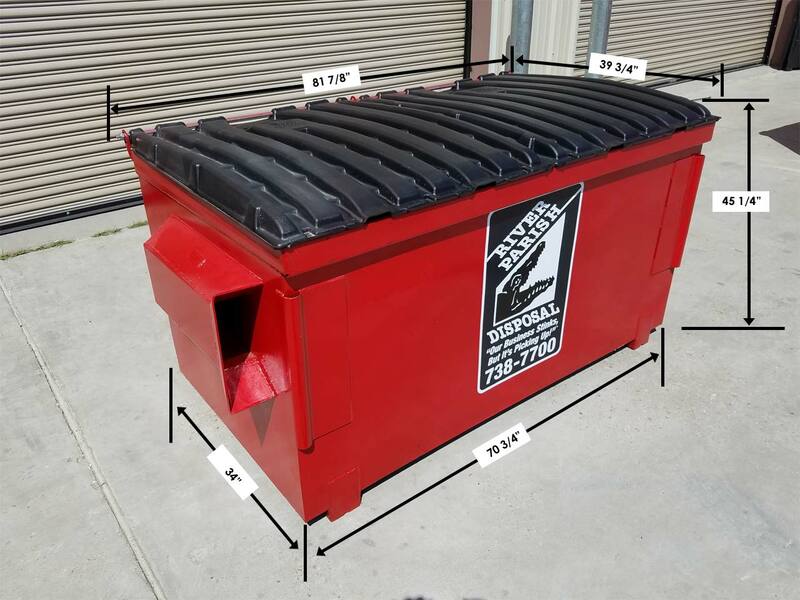 They are used by many businesses that need trash pick-up. 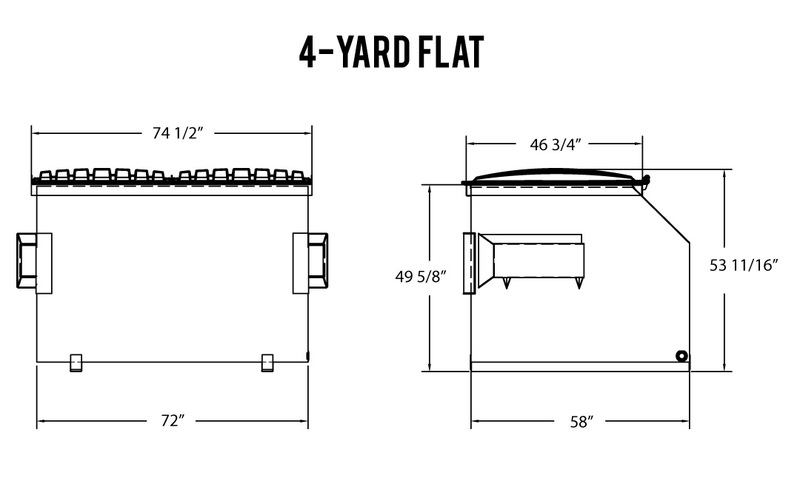 Businesses such as small restaurants, beauty salons, retail stores or offices or even larger type business. 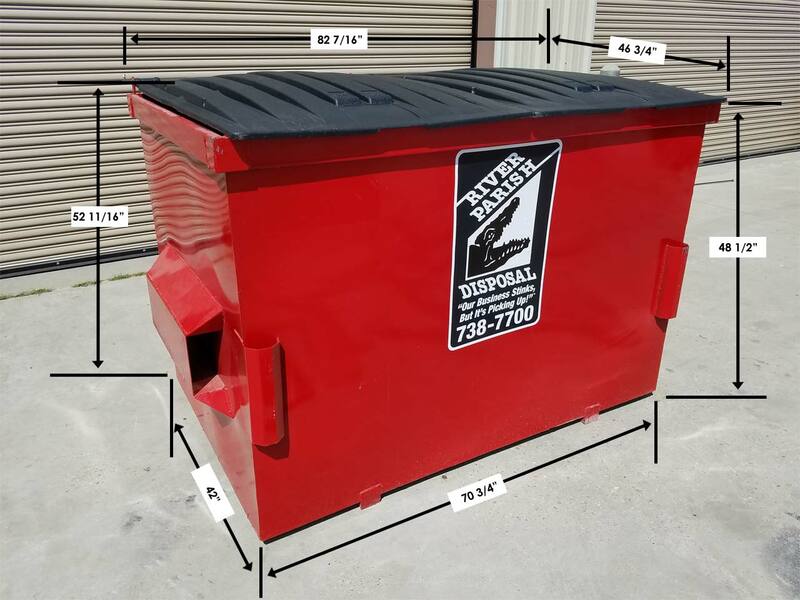 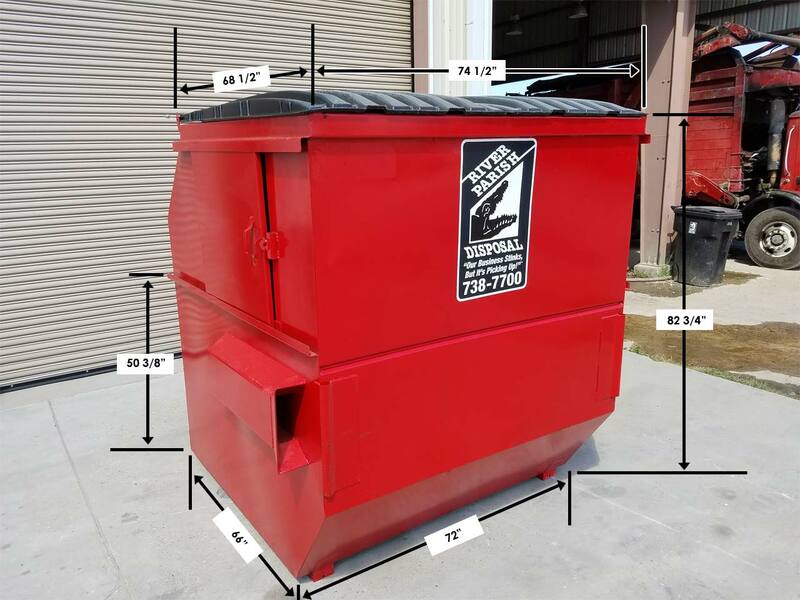 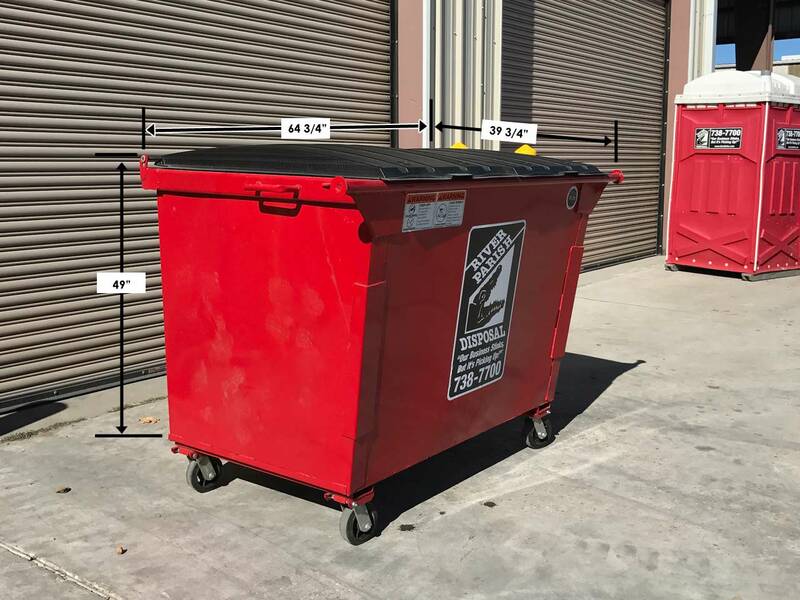 River Parish Disposal Rear/Side loader containers work best for businesses that generate high or low volumes such as 4 or more condo or apartment complexes, restaurants, hotels, etc. 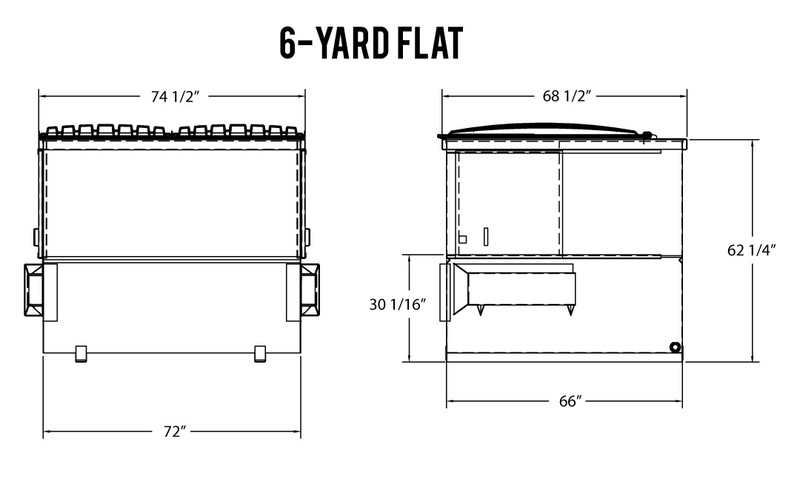 Before ordering, please review the Jefferson Parish Enclosure Specifications.